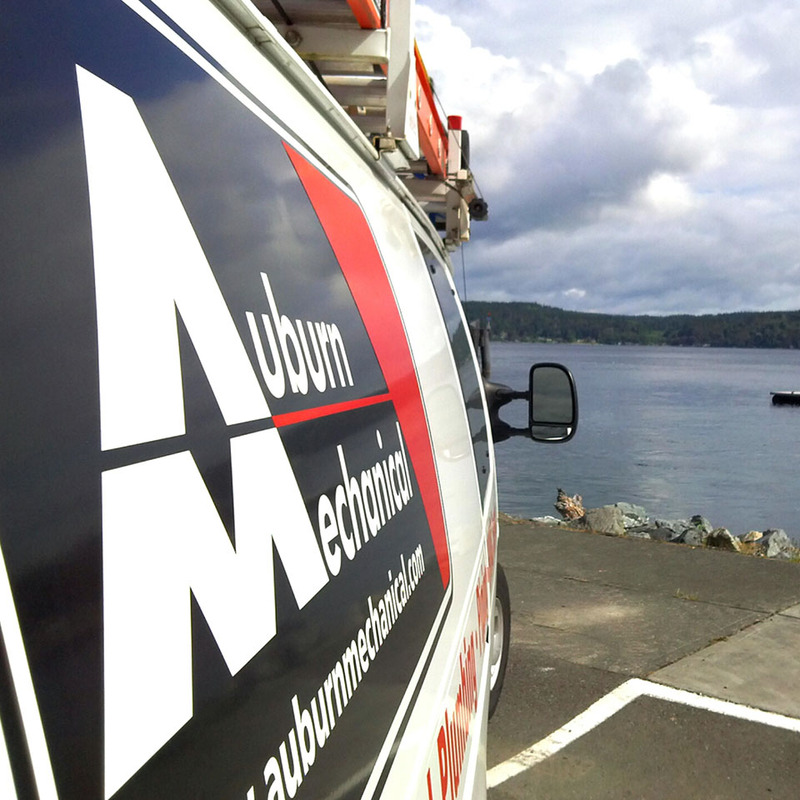 ﻿No matter what you need, Auburn Mechanical is here to help. We provide both comprehensive and standalone service, and promise to put you first by providing continuous communication, quick response time, professional expertise, and quality checks and balances. 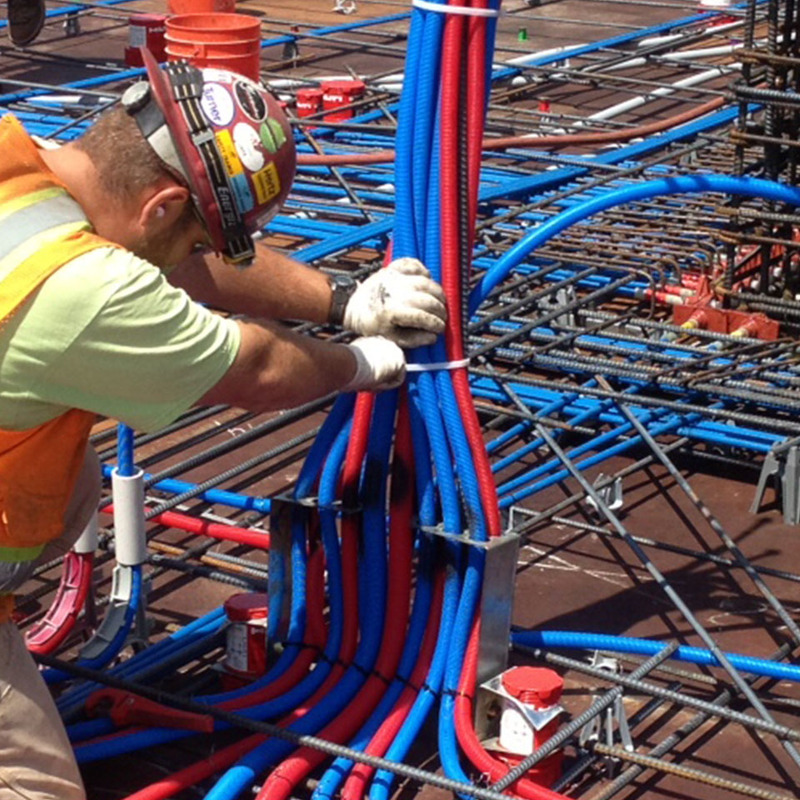 Our team offers lifecycle budgeting, preventative maintenance, capitalization planning, due diligence inspections during design and pre-construction, and ongoing maintenance after construction. These services are customized for you to maximize the overall performance of your facilities. 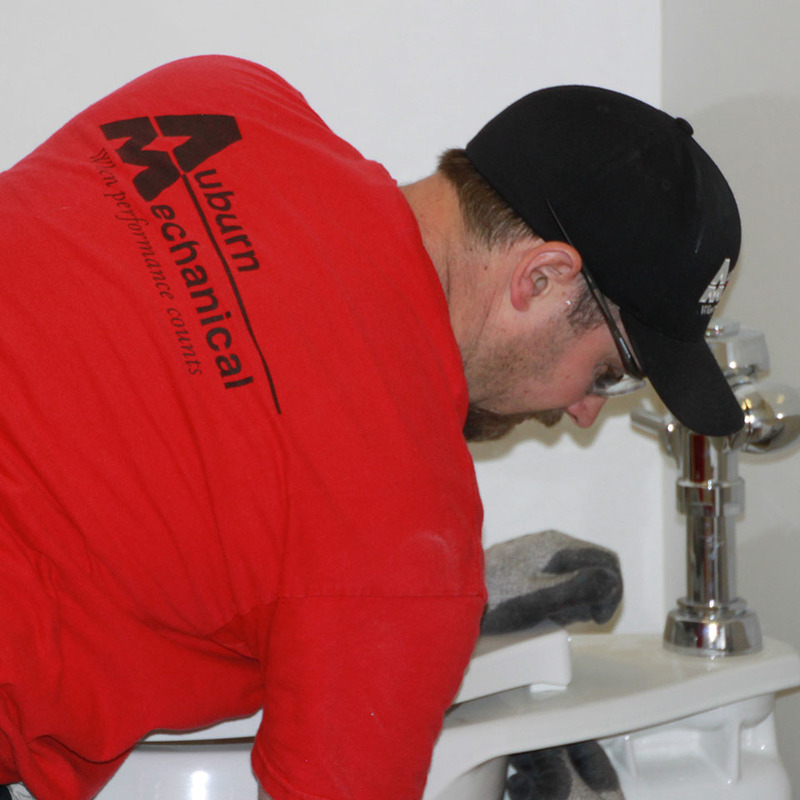 Plumbing expertise is at the heart of Auburn Mechanical. Building on this, we have developed a full range of plumbing services including camera service, pump service, gas line installation, backflow prevention certification, boiler maintenance, medical gas piping, and small facility improvements. When performance counts, you can rely on Auburn Mechanical’s deep knowledge of HVAC/refrigeration design, installation, and maintenance services with confidence. Our tenured professionals will help you select and modify or retrofit new and existing systems and climate controls. We leverage decades of mechanical experience to deliver superior operating support. 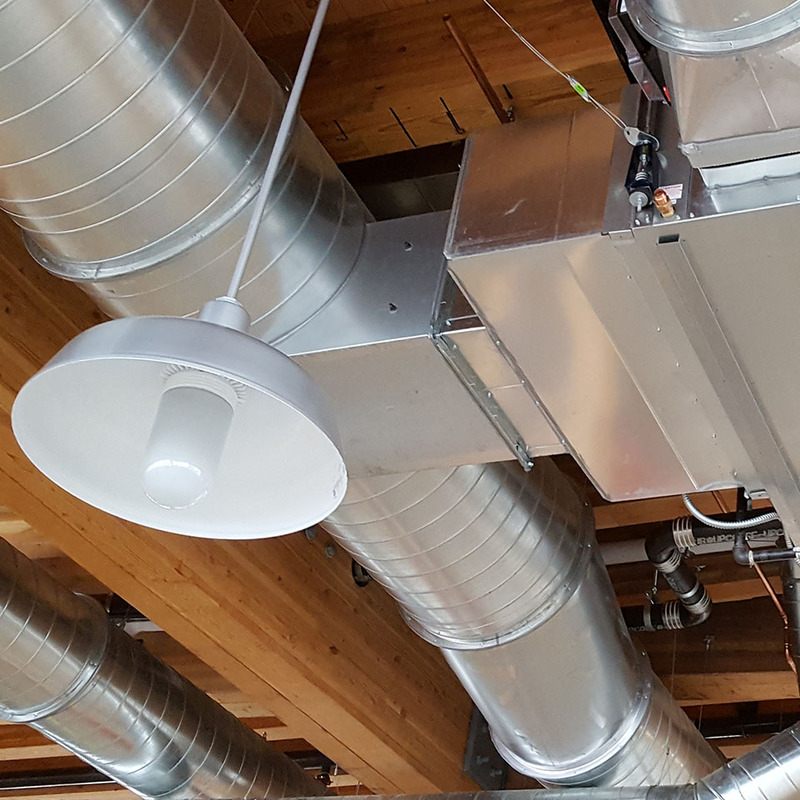 Even well designed, properly installed mechanical systems require routine, preventative maintenance. We customize this service based on your building’s needs with routine visits to ensure maximized up time. You won’t find empty promises here – you can rely on us to partner and deliver in operating your facility. Invite us to survey your building and provide you with a quote for an annual maintenance plan. 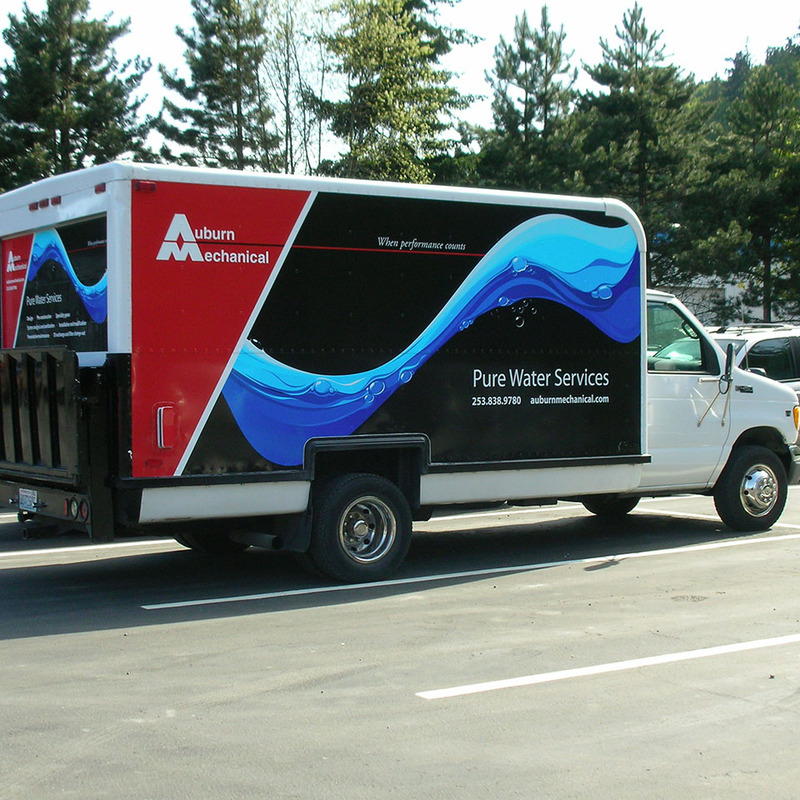 Auburn Mechanical offers a full range of services to support your pure water needs. From conceptual design, to preventive maintenance and system modifications, our pure water services division provides the most comprehensive, cost-effective, and reliable treatment systems and services. Our pure water Services include design, pre-construction, specialty gases, system analysis and sanitation, installation and modification, preventative maintenance, and DI exchange and filter change-out. Problems with mechanical systems don’t always occur during regular business hours. That is why we provide emergency building services on a 24/7 basis. We know time is critical, and respond immediately, keeping you informed about the progress of our work to help put your mind at ease.